When making your own soap you will want a dedicated box of soap making supplies. Here are the supplies we use and recommend. 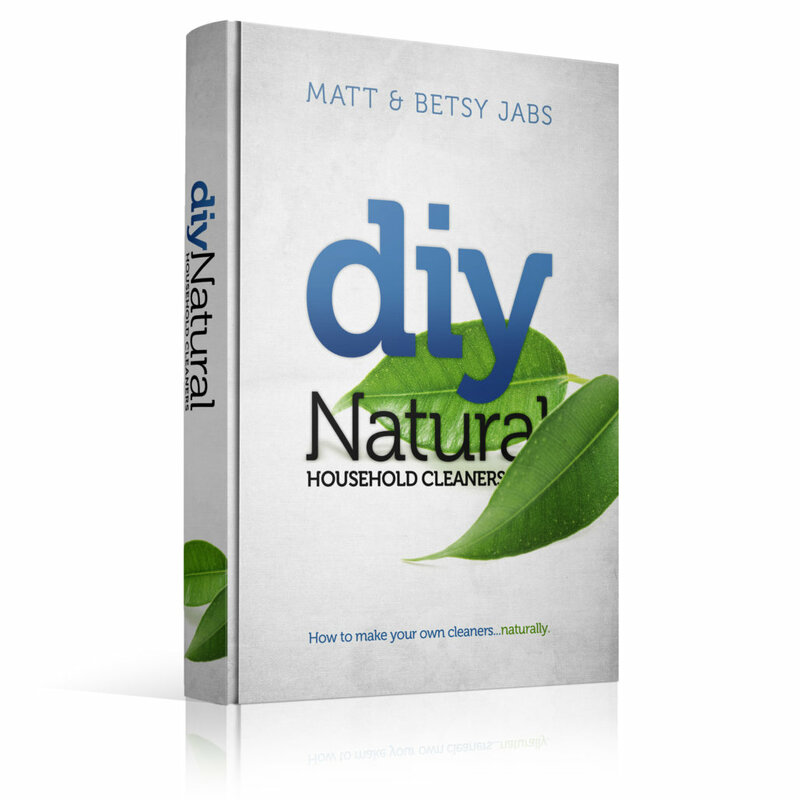 Make all your own homemade cleaning products using simple, natural ingredients. 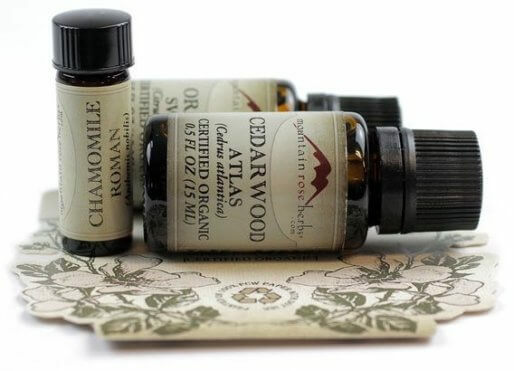 DIY green cleaning recipes that take the guesswork out of using essential oils so you can finally utilize their beneficial cleaning properties. Clean “green” to keep your family healthy, save money, and form chemical-free habits that benefit our world.